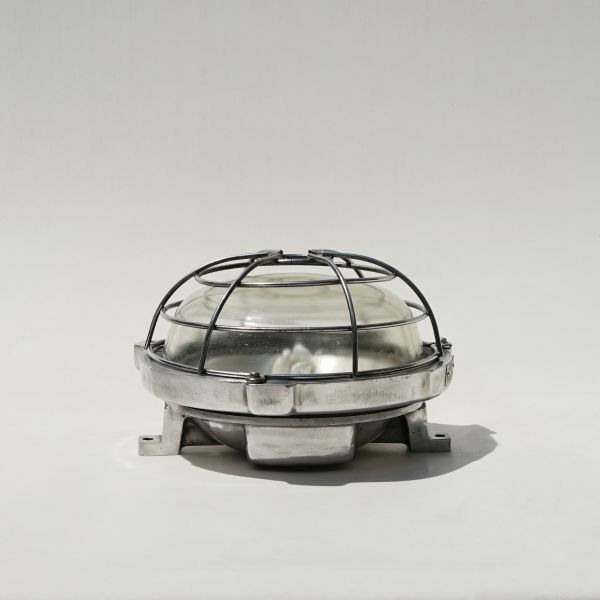 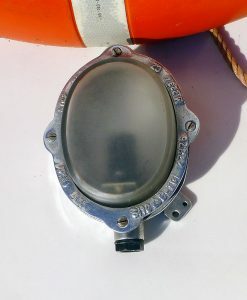 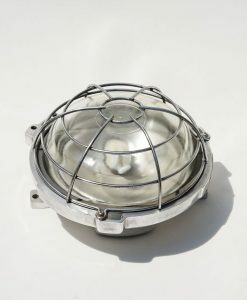 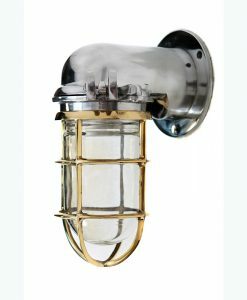 Superior original marine grade lighting , explosion proof light. 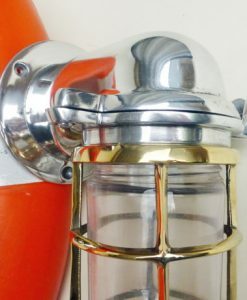 Exceptionally built to last , has spent it life on board super tankers and cargo ships and now ready to live on. 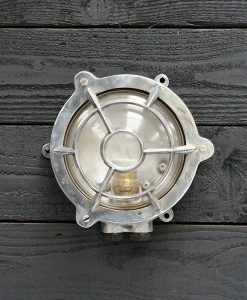 Round bulk head lights don’t come much bigger or better than these. 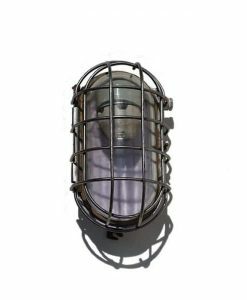 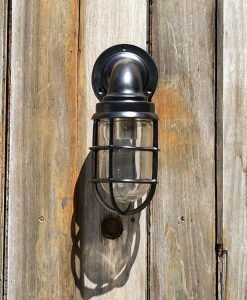 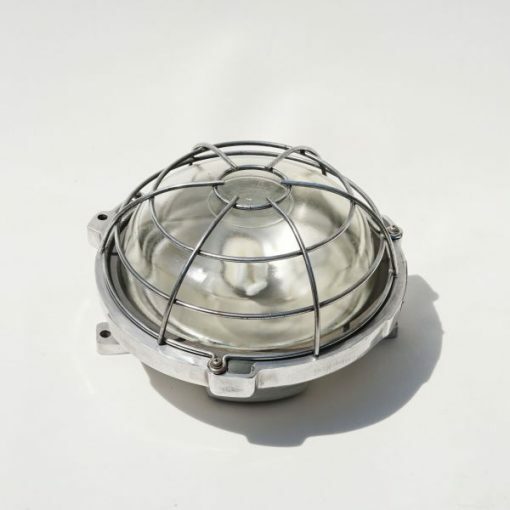 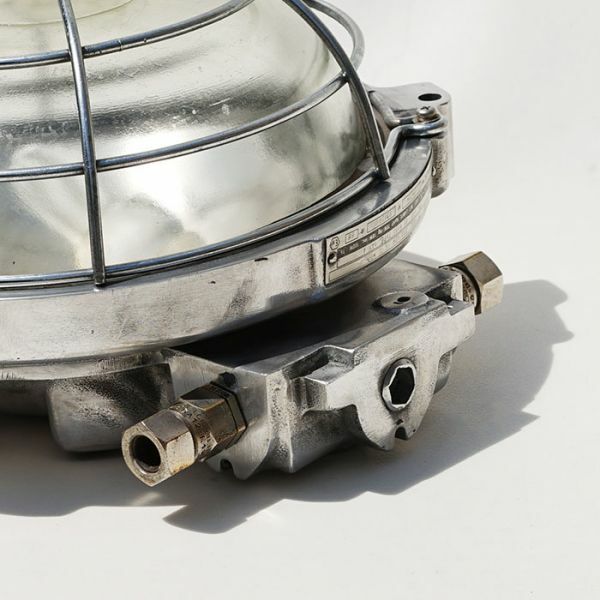 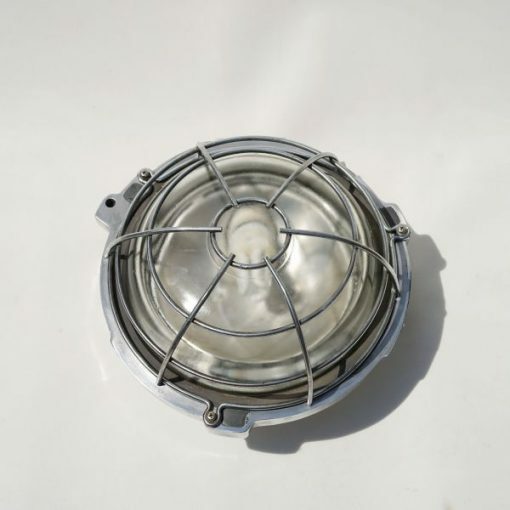 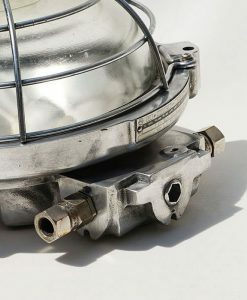 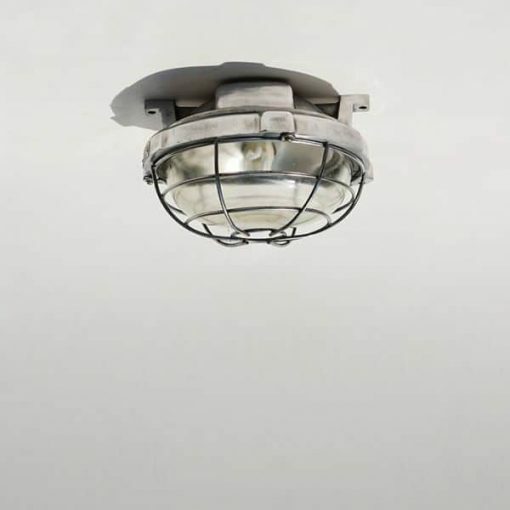 With an IP 66 rating these lights will with stand almost anything, thick cast aluminium with toughened glass covered by a sturdy grill. 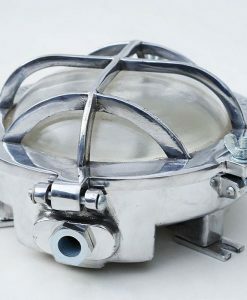 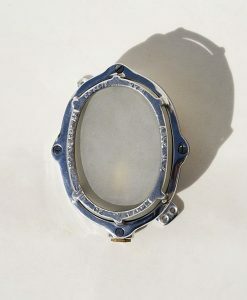 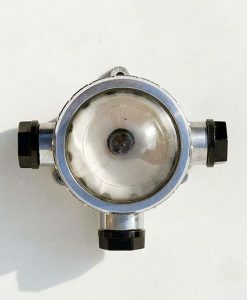 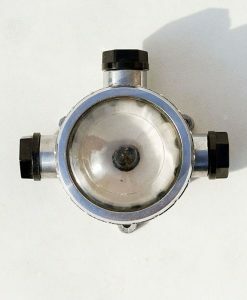 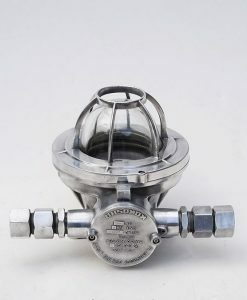 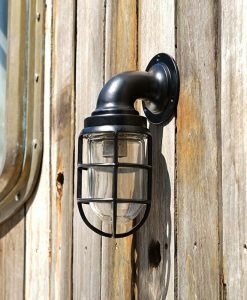 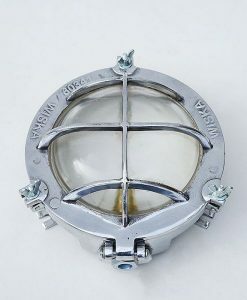 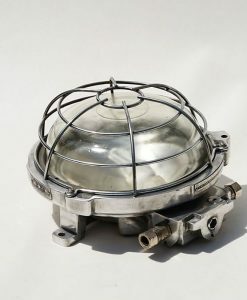 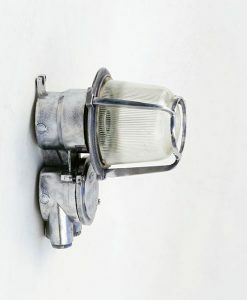 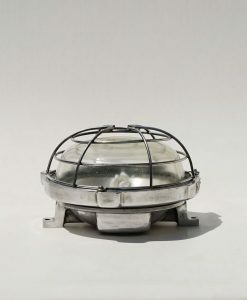 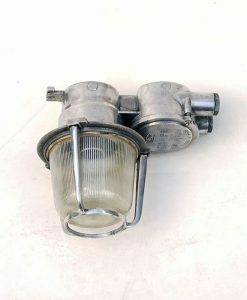 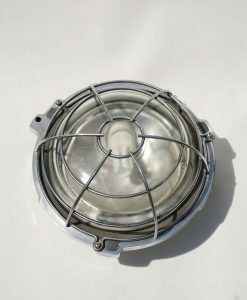 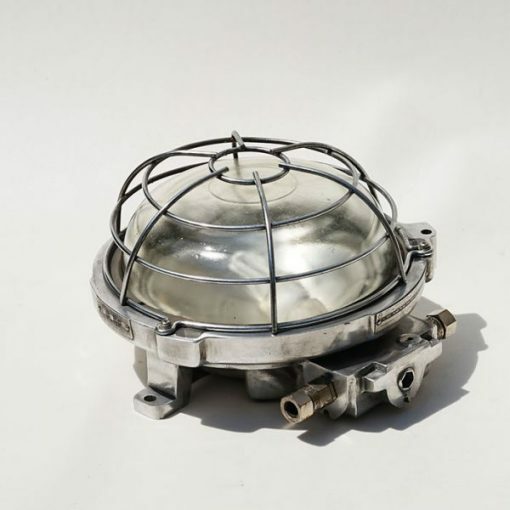 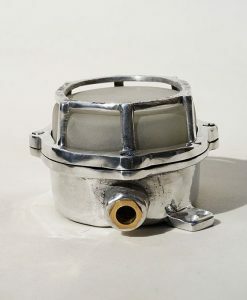 Original bulkhead lights, can be wall or ceiling mounted. 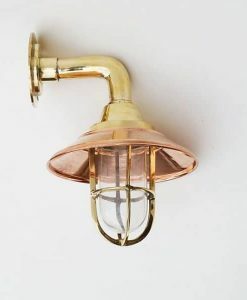 Supplied with original bulb holder which should be more than adequate, but may need changing by your electrician. 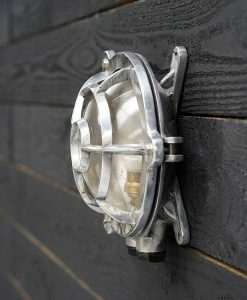 Suitable for a host of retail or home environments, interior or exterior , though you may need to consider the weight ! 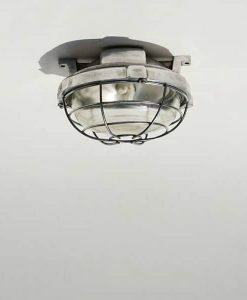 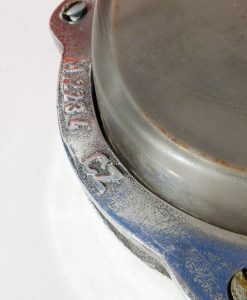 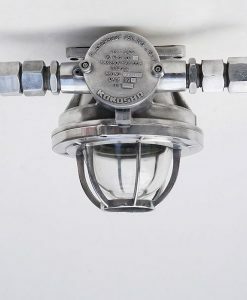 LeGrand name and specification details on plates around the rim of the light. 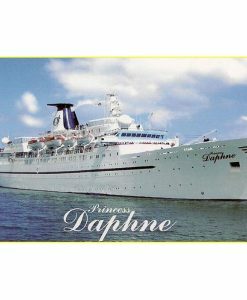 Exceptionally built to last , has spent it life on board super tankers and cargo ships and now ready to live on. 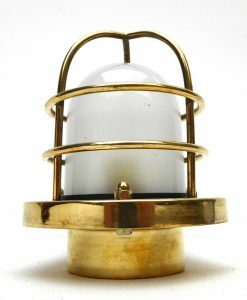 What better than a light with history by a renowned French maker, so much better than the lesser quality new lighting out there on the market. 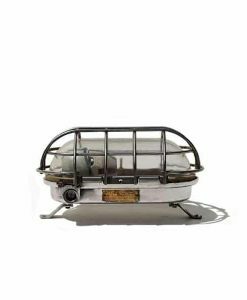 Suitable for a host of retail or home environments, interior or exterior , though you may need to consider the weight at just under 9kg ..